In Florida, drunk drivers who cause injuries to another driver can be held legally responsible for the injuries they cause another person in a motor vehicle accident. 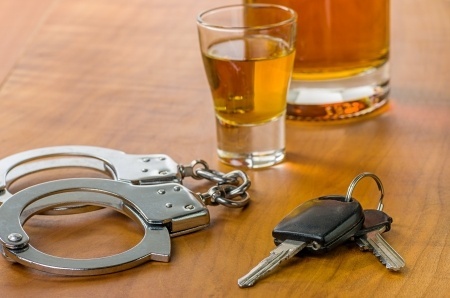 A victim of a DUI accident can sue the negligent/drunk driver for damages including their medical bills, and lost wages that resulted from their injuries in the DUI crash. If you or a love has suffered serious injuries as a result of a DUI accident, or if you have lost a family member due to a drunk driving accident, the Tampa Florida DUI Injury attorneys of Spinner Law Firm will provide experienced, dedicated, and individualized representation to help you recover financially from your losses. Florida has enacted specialized laws that are designed to help victims of drunk driving accidents. Let Spinner Law Firm help you take advantage of those laws and obtain fair and just compensation on your behalf. Contact us today for help (813) 991-5099.